Your wedding is a one-off event, we completely understand that. Let the first dance together be a special and memorable one. At Heart of the Beat we can help you fulfil this wish. Speak to us about your preferences and we’ll ensure it’s done with perfection. Most couples have a definite choice for their first dance. (Some people like to choose second and third dances too!) Whether it’s a mixture of 70’s cheese, 80’s classics, 90’s dance or modern R&B, at Heart of the Beat you can have them all played by the experts. Dance away to your favourite tunes and anthems and make your wedding a day to remember for a lifetime. 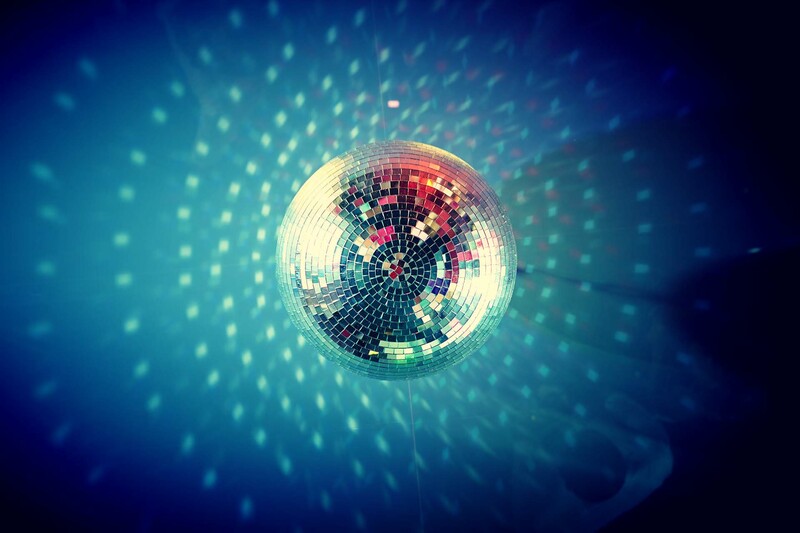 If you’re living in and around Surrey, Richmond, Kingston, Putney and Epsom, reach out to Heart of the Beat for dependable mobile disco and DJ services. Call John Codd on 07889 631 188 or contact us to find out more details. For your FREE quote, fill in our online enquiry form with your requirments.